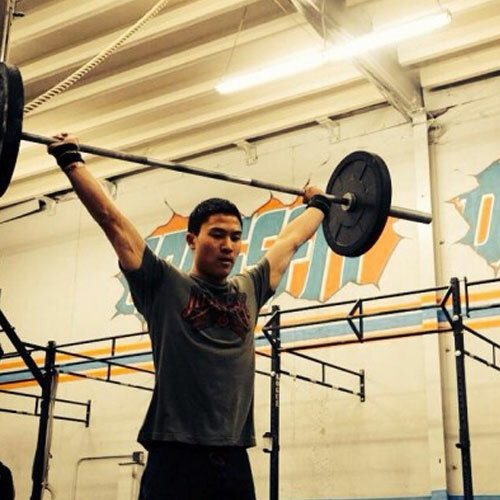 What Makes CrossFit Danville Different? CrossFit Danville is a nearly 3200 sq foot, fully equipped, fitness training facility. We offer group and individual CrossFit coaching, along with Gymnastics, Olympic lifting and Endurance classes. 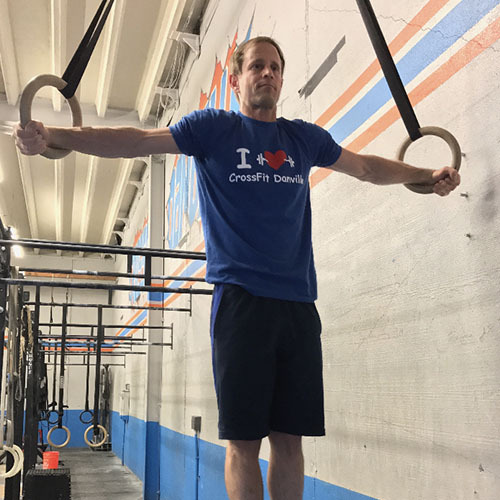 Our workouts are based off of the CrossFit methodology emphasizing constantly varied functional movements (like pushing, pulling, squatting, lifting, running) executed at high intensity. 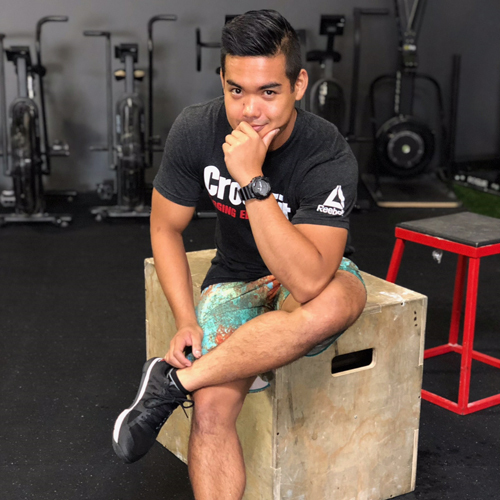 CrossFit is universally scalable, which means that the movements and exercises we perform in a workout can and will be scaled to meet each individual’s current fitness level. At CrossFit Danville you will not find rows of elipticalls and weight machines. Instead you will find pull-up bars, kettlebells, barbells and wide open space for squatting, running, jumping, climbing, and lifting – moving your body the way it is meant to be moved. All your workouts will be comprised of exercises that mimic movements performed in day-to-day life or sport. We focus on improving functional movements that are necessary and common in your daily activities. Our fitness programming aims to improve your capacity in ten recognized fitness domains: endurance, stamina, strength, flexibility, power, speed, coordination, agility, balance and accuracy. The result is comprehensive physical fitness and improved lifestyle. Community is the core of what makes CFD such a fantastic place! Our members come from a wide variety of backgrounds, but they are all here to improve their lives. Our members challenge and motivate each other on a daily basis and the camaraderie you’ll find at our box is amazing. We have (in our humble opinion) the greatest group of members in the world! We are a community that works together to help each other reach our highest potentials. Fitness is what we do! We promise to help you exceed your fitness goals and push you to levels that you never imagined. 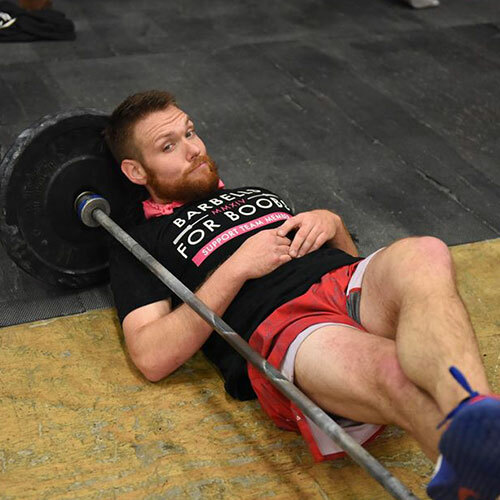 The aim of CrossFit is to forge a broad, general and inclusive fitness. We focus on each of the ten recognized fitness domains. They are Cardiovascular and Respiratory endurance, Stamina, Strength, Flexibility, Power, Speed, Coordination, Agility, Balance, and Accuracy. 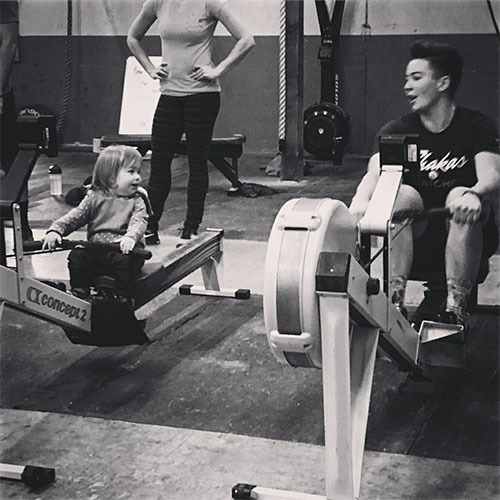 At CrossFit Danville, we strive to be fit in mind, body and spirit. Dedication is what we are about! We are wholeheartedly dedicated to our members and ask that you are dedicated as well. We will do everything in our power to help bring out your best, as long as you are committed to giving us your all. You best may vary from day to day, but we ask that you dedicate yourself to improvement not just inside the box, but in all aspects of your life. 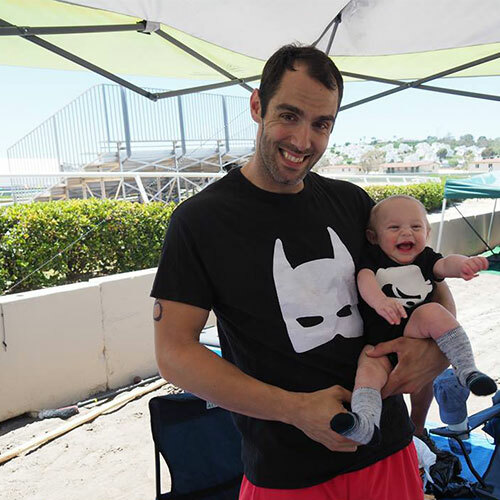 Come visit us at CrossFit Danville and find out why we were voted Diablo Magazine’s Best of the East Bay for 2013!